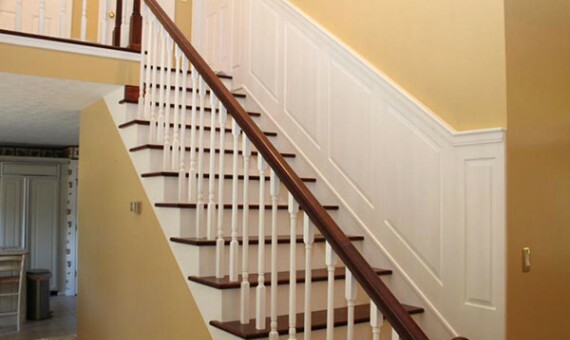 Davis Custom Cabinets is a trustworthy, locally owned and operated wood working company, offering quality custom cabinetry. Our high quality cabinetry is available in a number of styles, wood types, and designs, with computer aided design to ensure that your cabinets are exactly what you need for your space. Davis Custom Cabinets designs and builds custom cabinet for every area of your home or office, from the kitchen, to the bathroom, closets, storage spaces, and more. 100% Custom Kitchen Bathroom Office Closets Contemporary Cabinetry! 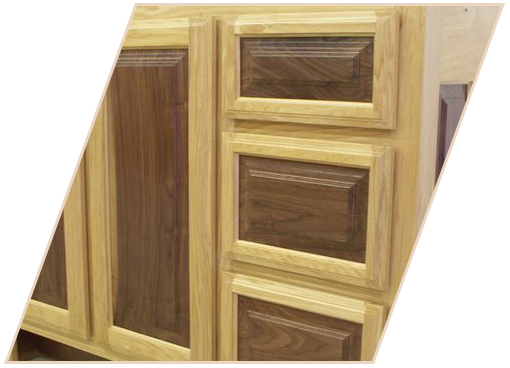 Davis Custom Cabinets designs and builds custom cabinet doors for every area of your home, office, or commercial facility. Davis Custom Cabinets designs and builds custom cabinet drawer fronts for every style. The highly skilled craftsmen at Davis Custom Cabinets design and build the best custom cabinet drawer fronts in the Tri-State area. 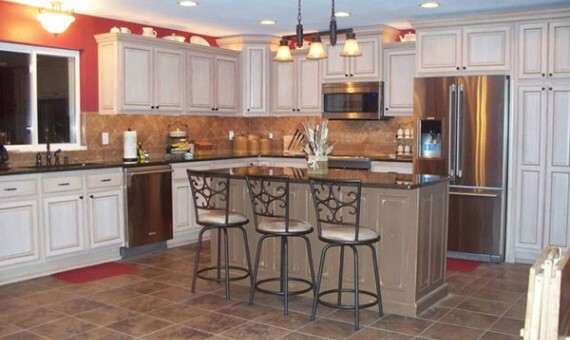 Davis Custom Cabinets are available in different styles, wood types, and designs. You can choose your own combination of profiles to create a completely unique custom cabinet doors to bring your dream cabinets to life. Davis Custom Cabinets designs and builds custom cabinet for every area of your home or office, from the kitchen, to the bathroom, closets, storage spaces, and more. 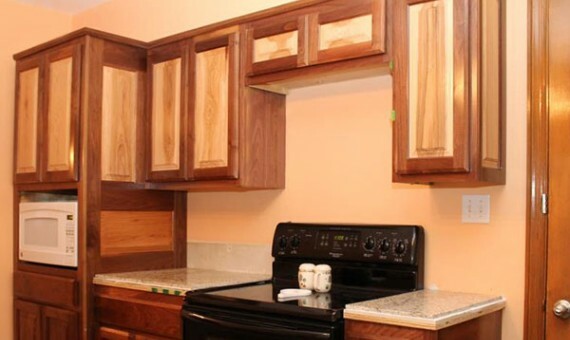 Add your own touch to the cabinet doors, drawer fronts, and end panels. You may mix and match to create the look you are trying to achieve. 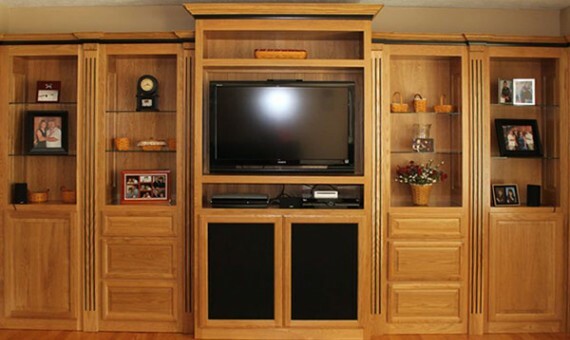 Davis Custom Cabinets designs and builds custom cabinet for every area of your home or office, from the kitchen, to the bathroom, closets, storage spaces, and more. Please fill out the following form to get started on your custom cabinets from Davis Custom Cabinets.